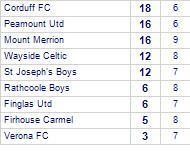 Mount Merrion beaten by Corduff FC. 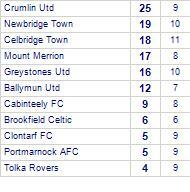 Crumlin Utd beat Mount Merrion. Mount Merrion lose to St Maelruans. Firhouse Carmel despatched by Mount Merrion. Mount Merrion are defeated by Newbridge Town A1. 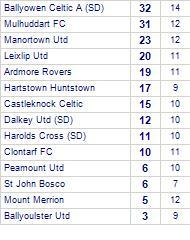 Manortown Utd take spoils against Mount Merrion. 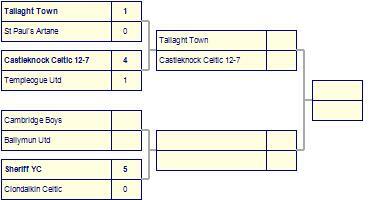 Manortown Utd have yet to be beaten at home. 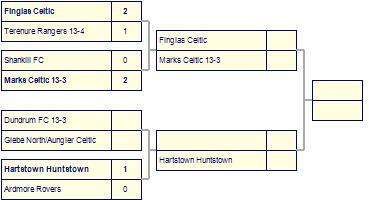 Mount Merrion have yet to win away from home. Mount Merrion win against . 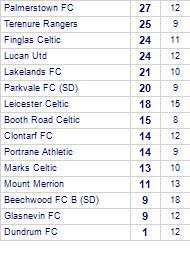 Mount Merrion take all points from Portmarnock AFC. 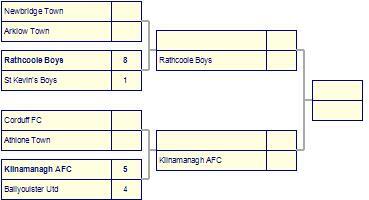 Mount Merrion has yet to be beaten in this competition, having won 5 out of its last 6 games. 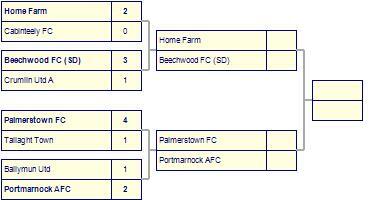 Portmarnock AFC has yet to win in this competition, having lost its last 4 games. Palmerstown FC despatch Mount Merrion. 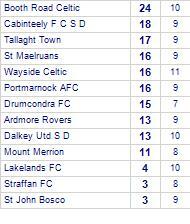 Drumcondra FC take all points from Mount Merrion. 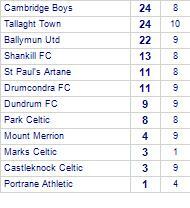 Drumcondra FC have won 3 out of 4 home games. Mount Merrion claim victory against Verona FC. Mount Merrion share spoils with Lakelands FC. 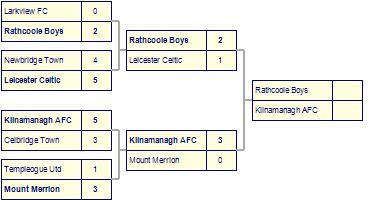 Mount Merrion beaten by Drumcondra AFC. 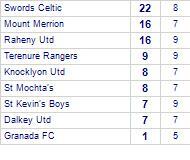 Mount Merrion beat Leicester Celtic. 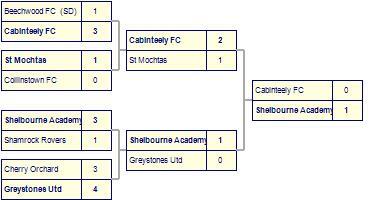 Mount Merrion beat Cabinteely FC. 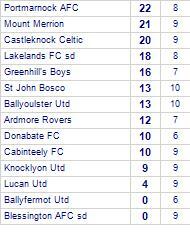 Mount Merrion are currently on a winning streak of 5 games.They have won 4 out of 5 home games. Mount Merrion claim victory against Granada FC. 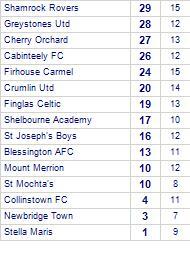 Mount Merrion have won 3 out of 4 home games. Granada FC has yet to win in this competition, having lost all 3 games. Mount Merrion take spoils against Dundrum FC. Mount Merrion win against Drogheda Boys. 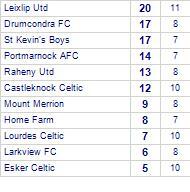 Mount Merrion share honours with Leixlip Utd. Mount Merrion has yet to win in this competition. 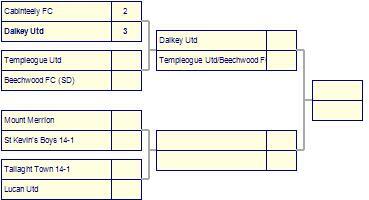 Leixlip Utd have yet to be beaten away from home.